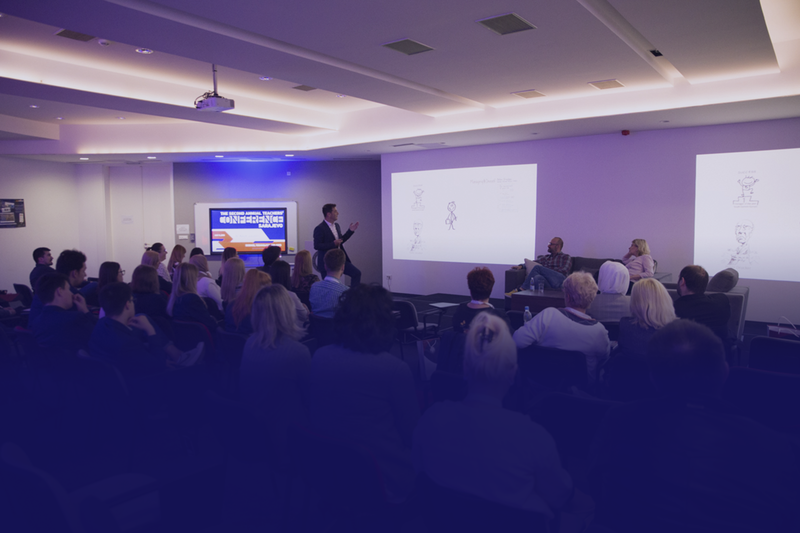 University Sarajevo School of Science and Technology (SSST), in cooperation with Gymnasium SSST, is the proud organizer of the Annual Conference for Teachers in Secondary Education – ACTS. Fully financed by SSST, the annual conference is open to all institutions of secondary education in BiH and serves to address challenges in national and international education systems, examine and share best practices, as well as to promote innovation and advanced teaching tools. In addition to teachers and administrators, SSST ACTS gathers NGO representatives, companies and institutions working within the education sector. We are joined in our dedication to creating career-oriented, modern education systems, capable of enabling new generations of young people to meet the challenges of tomorrow. Interactive sessions, inspiring key note speakers, networking and the exchange of ideas, as well as the possibility to create and front joint initiatives, are all key features of the SSST ACTS platform.